This doc is largely a work in progress and will update throughout the closed beta period. 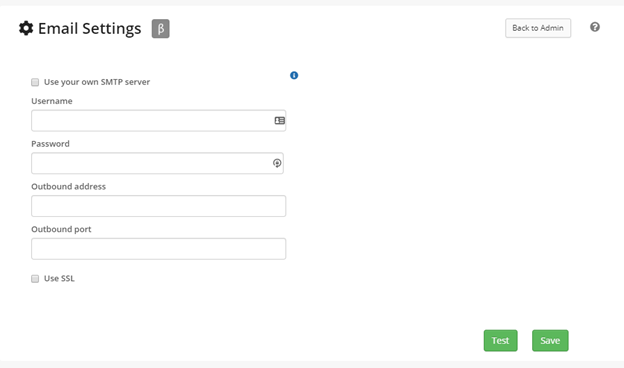 Allows you to use your own mail server for RepairShopr/Syncro email (Rejoice!). To get started head to Admin > (Scroll all the way down to the bottom) Email > SMTP. 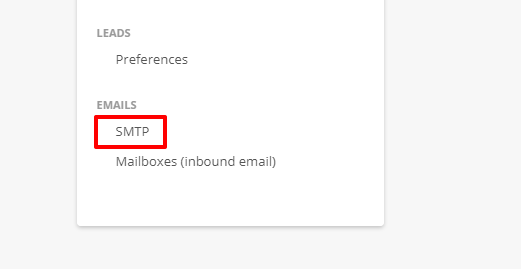 Once you click on SMTP, you will need to check the box to use your own server and enter the details in the fields below the check box. After entering in your credentials click the Test button to verify everything is working. Note: Email Notifications to Admins and techs will still show as coming from RS/Syncro. These are the alerts you have set up in Notification Center or the emails being sent to the Private Staff Email/Admin Email.